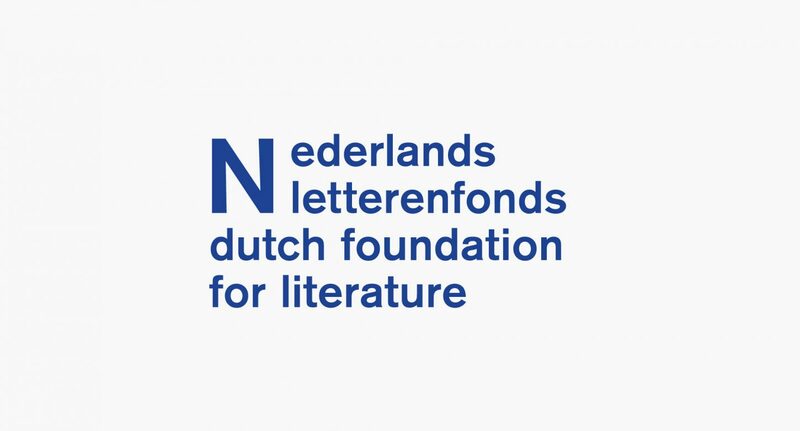 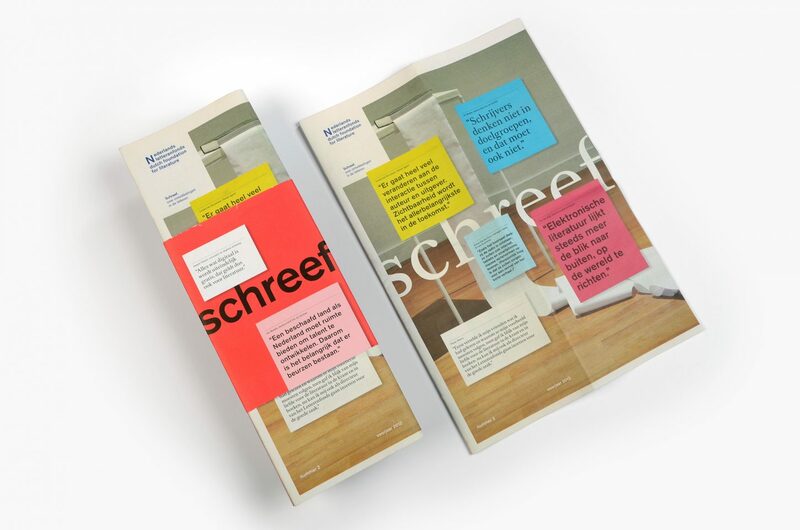 The Dutch Foundation for Literature resulted from the 2010 merger between the Foundation for the Production and Translation of Dutch Literature and the Fonds voor de Letteren. 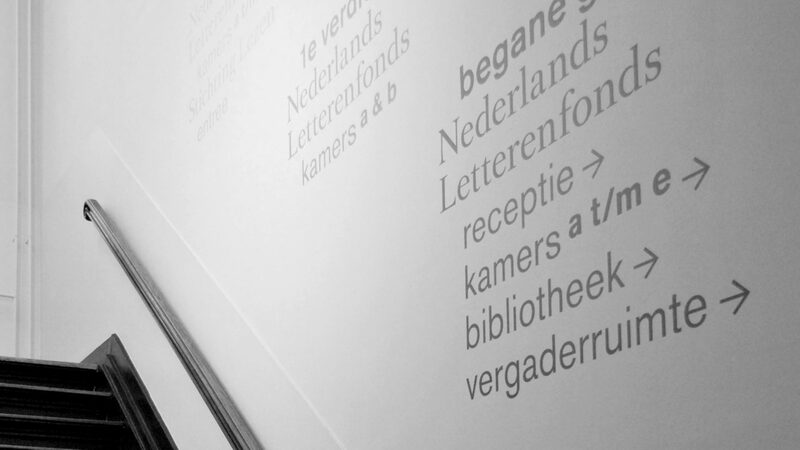 The fund supports writers and translators and promotes Dutch literature to an international audience. 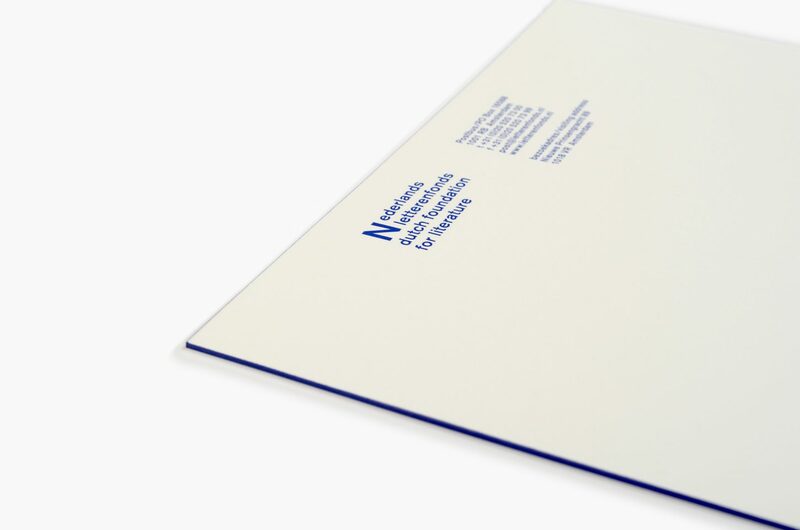 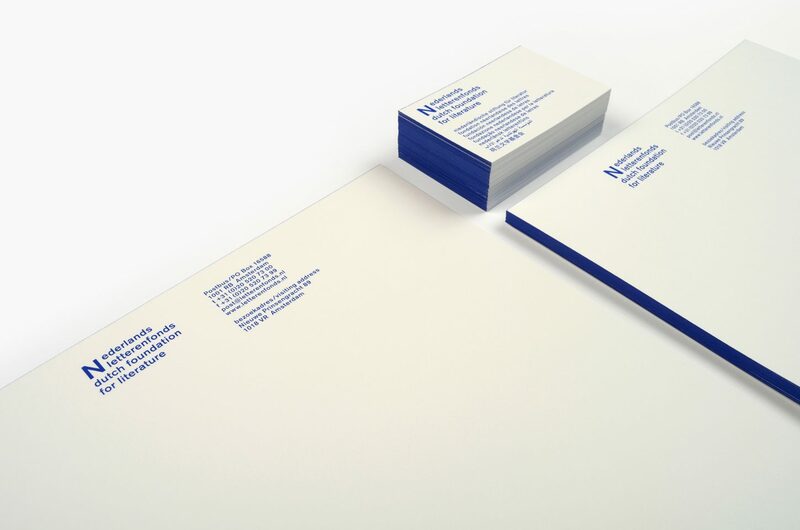 K&H developed a purely typographical yet outspoken visual identity. 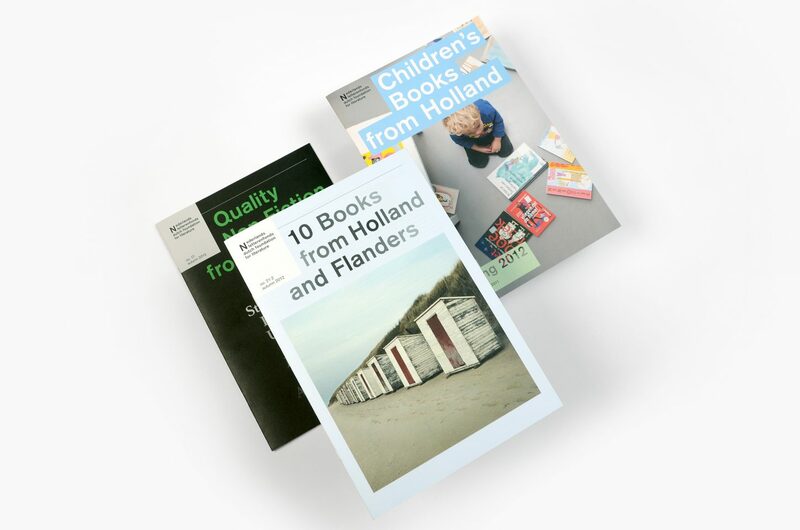 The capital N signifies the foundation’s new beginning, while the logo as a whole reflects an individual, contemporary and international self-awareness of a (long) book tradition. 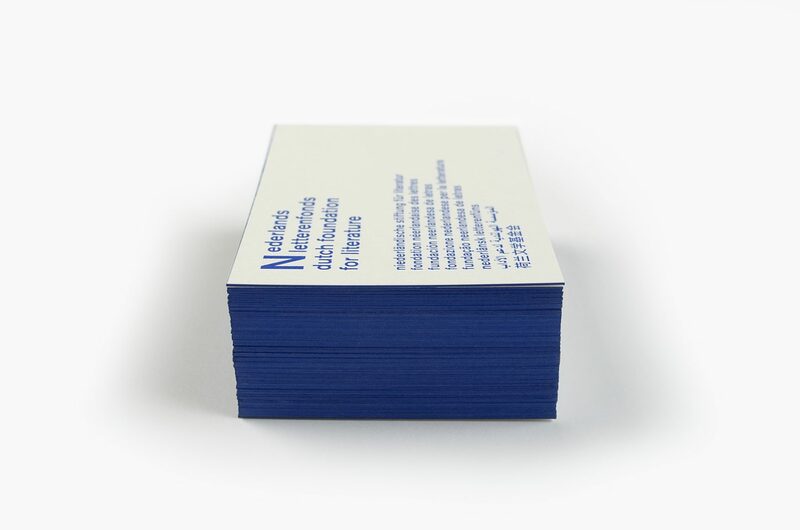 The only color used is PMS 072, a vivid deep blue, reminding us of the color of writing-ink.